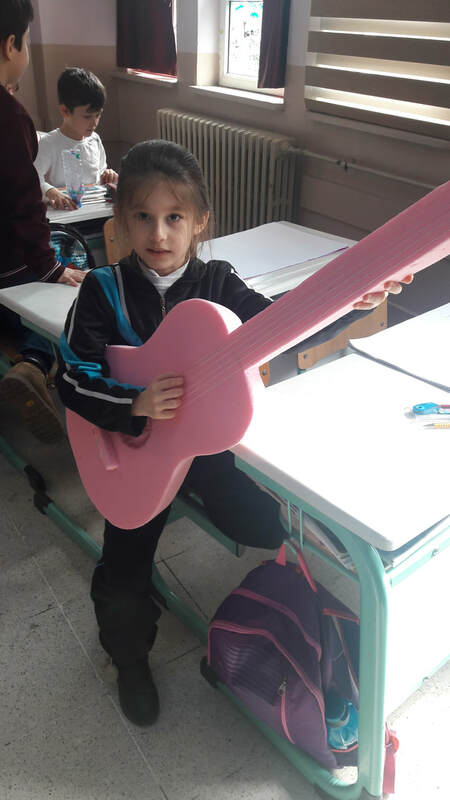 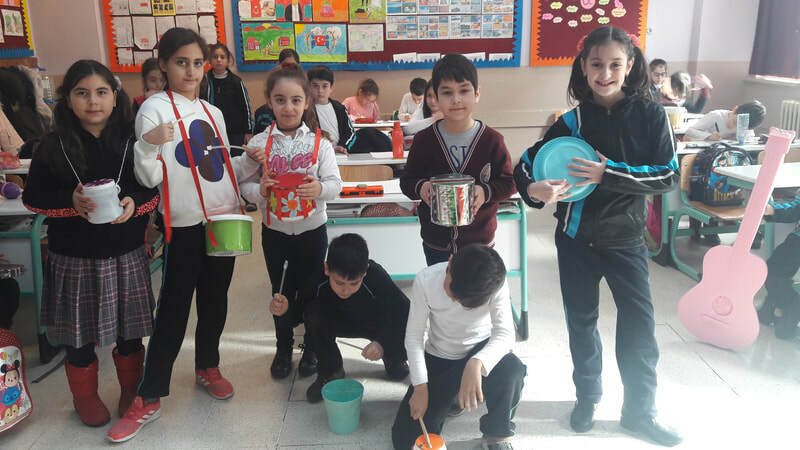 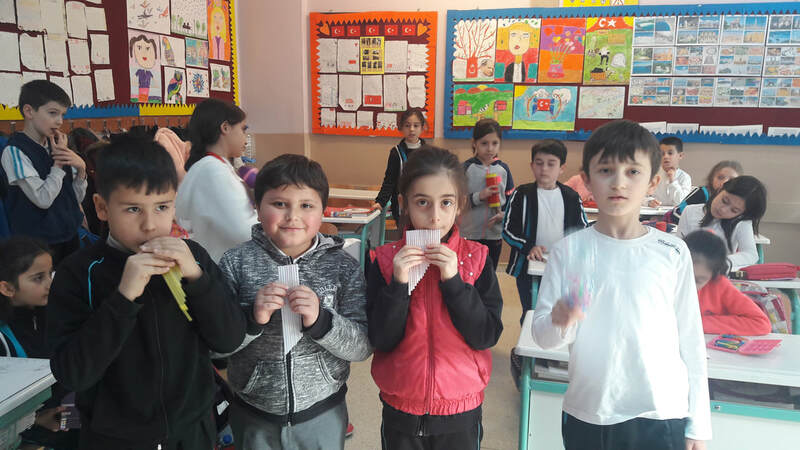 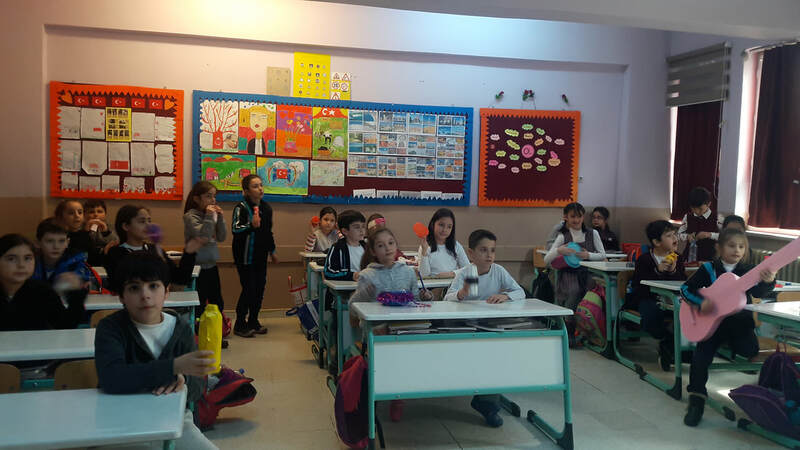 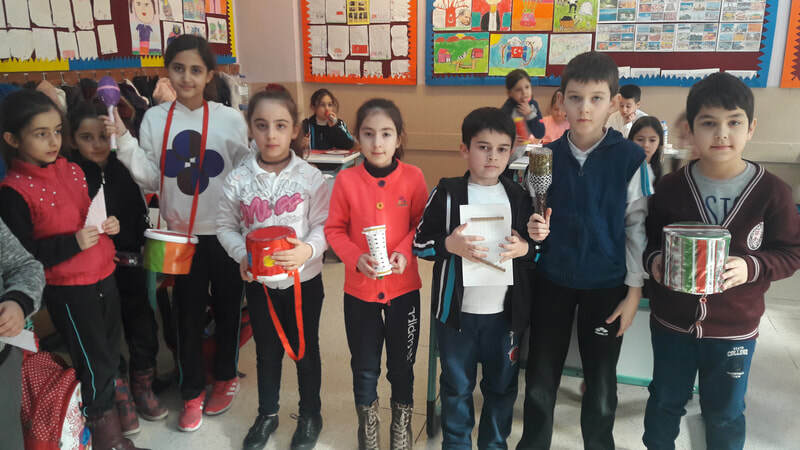 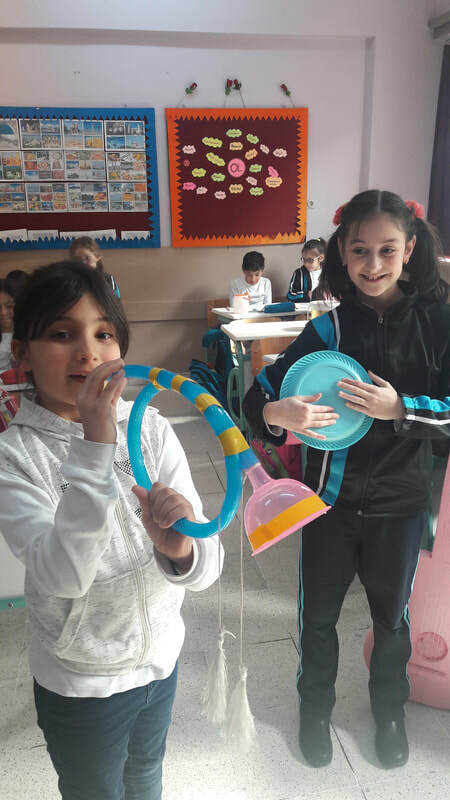 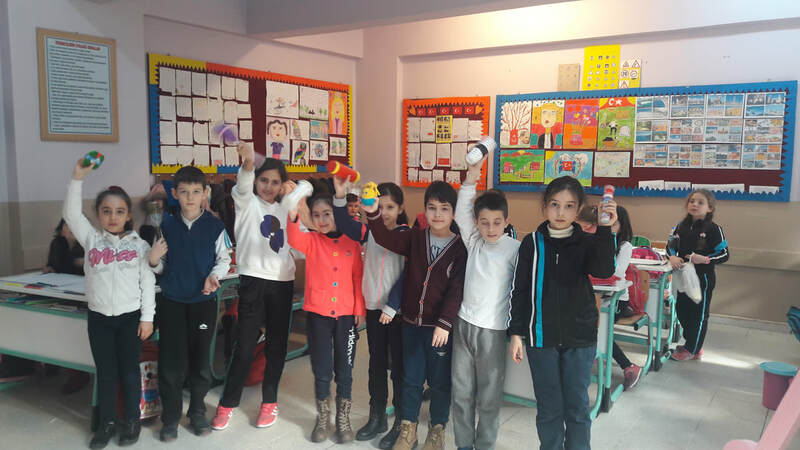 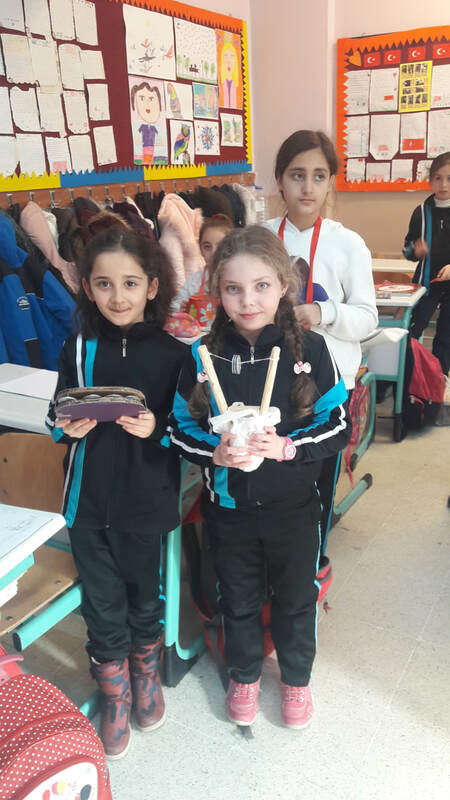 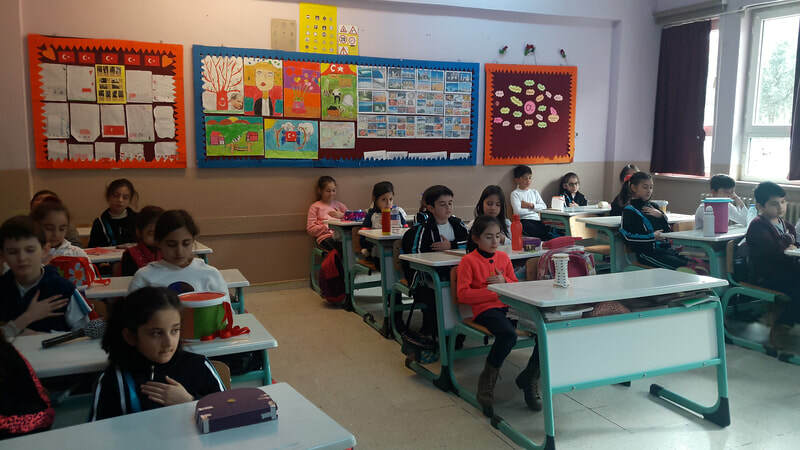 We made our musical instruments and invited Cem Tunay to our school. 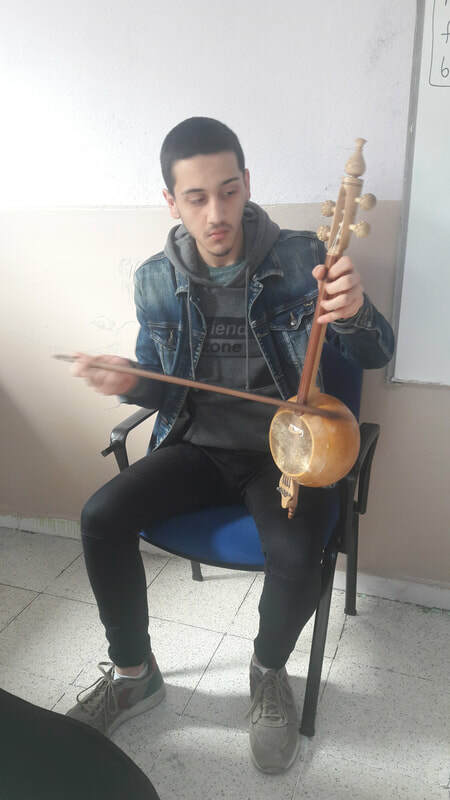 He played a very typical traditional Turkish instrument "Kabak Kemane" for us. It helped us to relax and be harmonious.